The weather has finally warmed up and it is just about time to mark the first day of summer. While some may complain about the heat, I personally enjoy all there is to look forward to in the summer months from barbecues to lazing around outdoors. Summer is a great time to enjoy the outdoors with friends and family by having a picnic or cookout, and with all the fresh and yummy foods available in the summer how could anyone not have a good time. I also enjoy heading to the lake on those really nice days,and having a picnic. 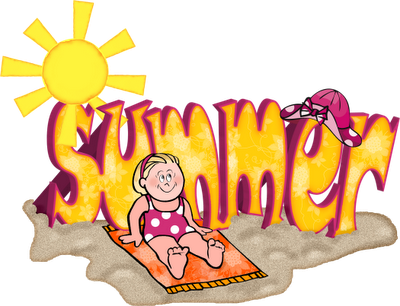 I hope you have some great plans for the up coming summer months, and do not forget to celebrate June 21st.